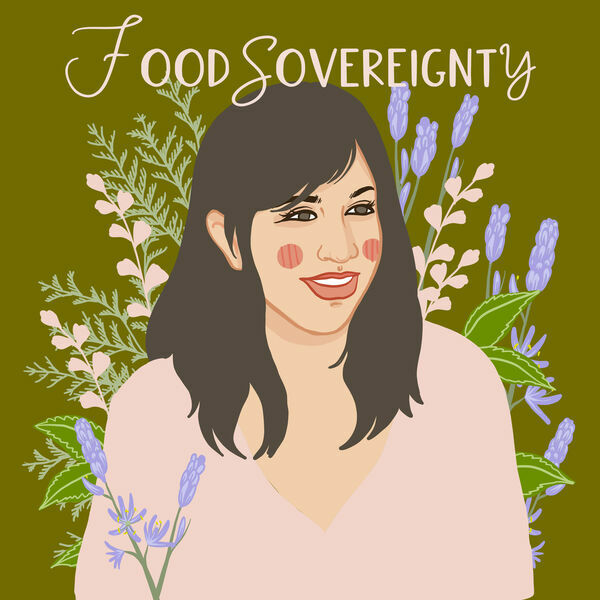 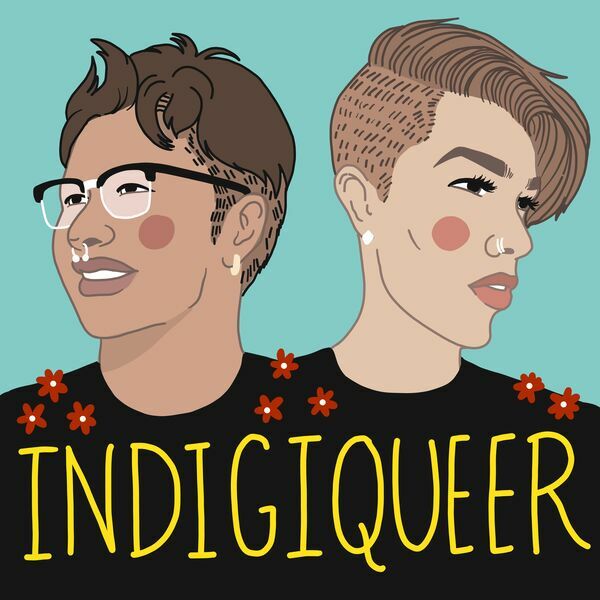 Ep #4: Can a DNA test make me Native American? 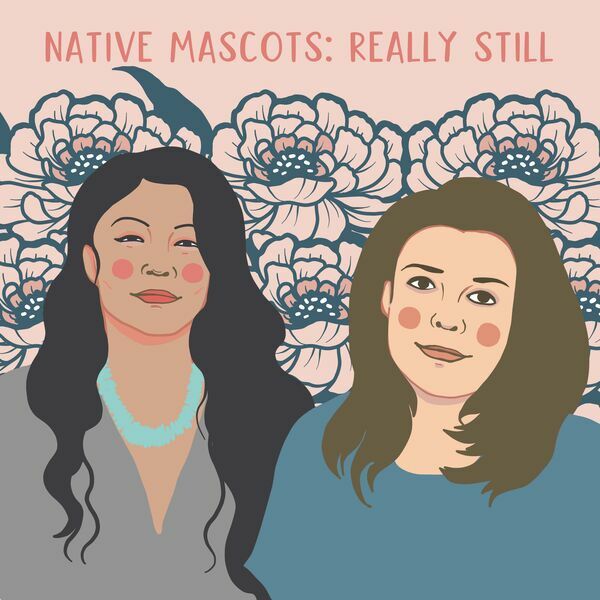 Ep #3: Native Mascots: Really, Still? 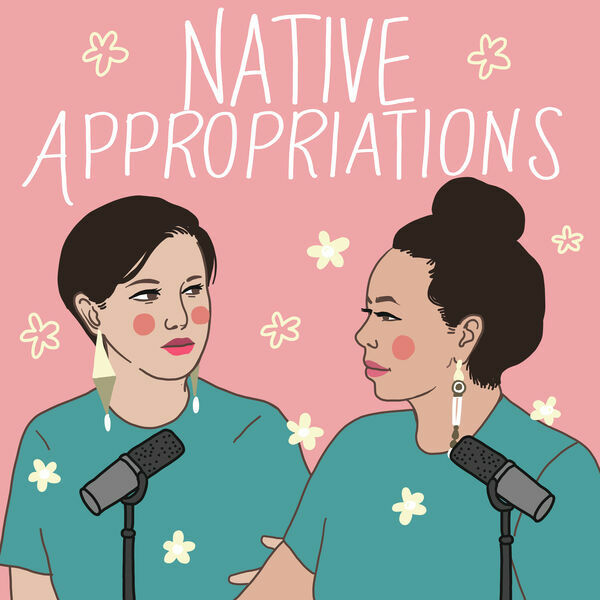 All content © 2019 All My Relations Podcast.